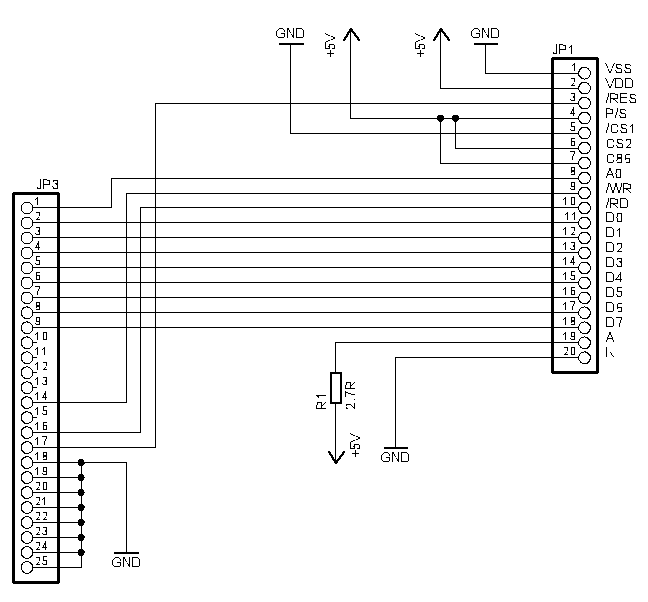 Driver for SED1531 controller which is also known as S1D15300. Tested with Topway LM6023B module and only supports 128x64 display now but custom size support should be easy include as the driver should already be ready for custom sizes, only the custom size option to configuration dialog needs to be added. Last edited by Henri on Wed Jan 26, 2005 9:16, edited 1 time in total.